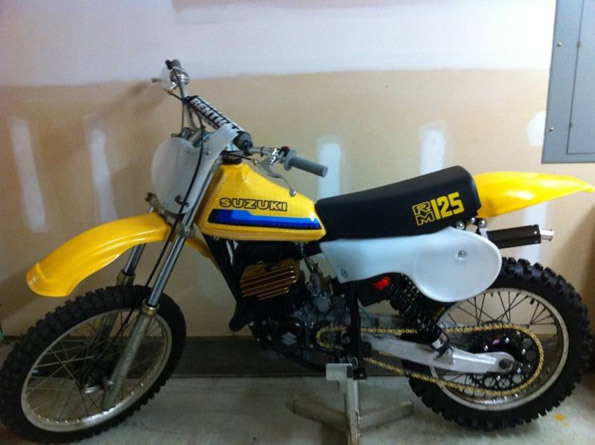 This 1979 Suzuki RM125 is in immaculate, restored condition. I meticulously restored and assembled this motorcycle over the course of 18 months. It was started for the first time in September, and was warmed up and ridden for 5min up and down the road before draining the carburetor and parking it. The bike has been either replaced with NOS parts or has been upgraded to better-than-new parts. I have restored many mx bikes to exceptional condition and this one is the gold standard.